Lake County police are renewing efforts to identify the body of a woman found along a Clermont road in 1988 after new DNA testing revealed the victim was transgender. They released the sketch of what the woman may have looked like, pictured at left. 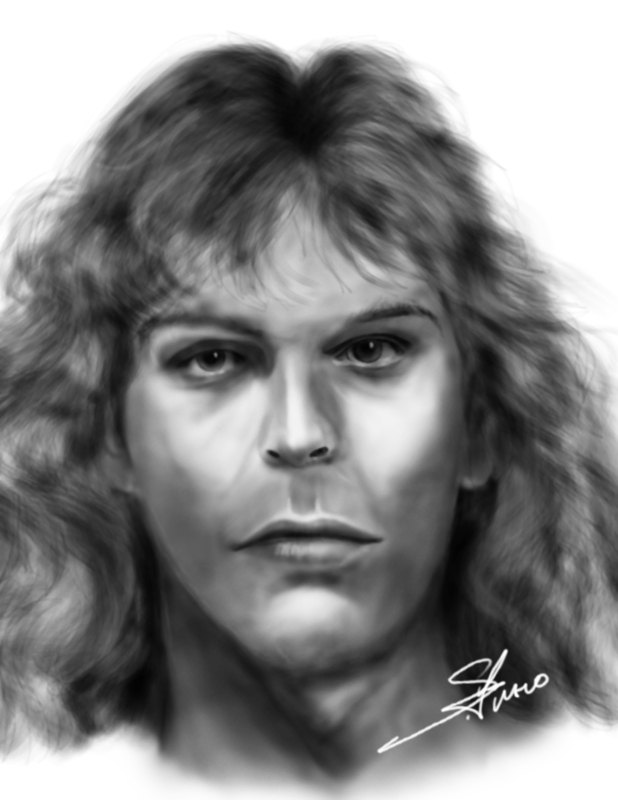 The body was found Sept. 25, 1988 and it’s estimated she died between two weeks to a month prior to that. They’re calling her “Julie Doe.” She’s about 5’10”, 150-180 pounds, and between 24 and 33 years old. Police say she has had rhinoplasty and healed fractures to her cheekbone, rib and toe. Dental work, well-manicured nails believed to be fake, and long, dyed strawberry blonde hair with brown roots. She was found wearing an acid washed denim skirt and blue/green tank top. She is biologically a white male. She had breast implants, approximately 250cc size, that were at least 5 years old, according to police. Anyone with information is asked to call Cpt. Tamara Dale at 352-343-2101 or anonymous tipsters can call Crimeline at 1-800-423-TIPS.